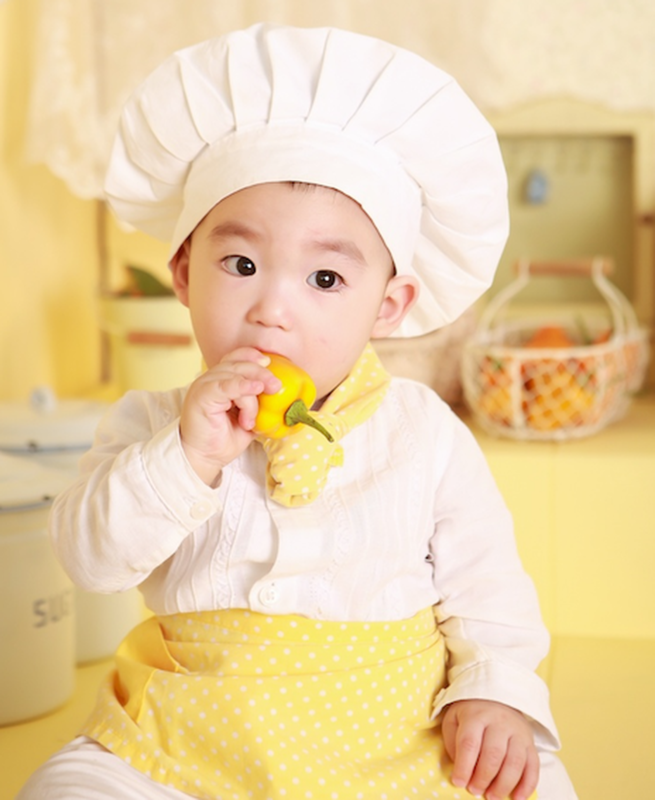 Creating food with your kids is fun. They love to spend time in the kitchen and be in control for once in awhile. 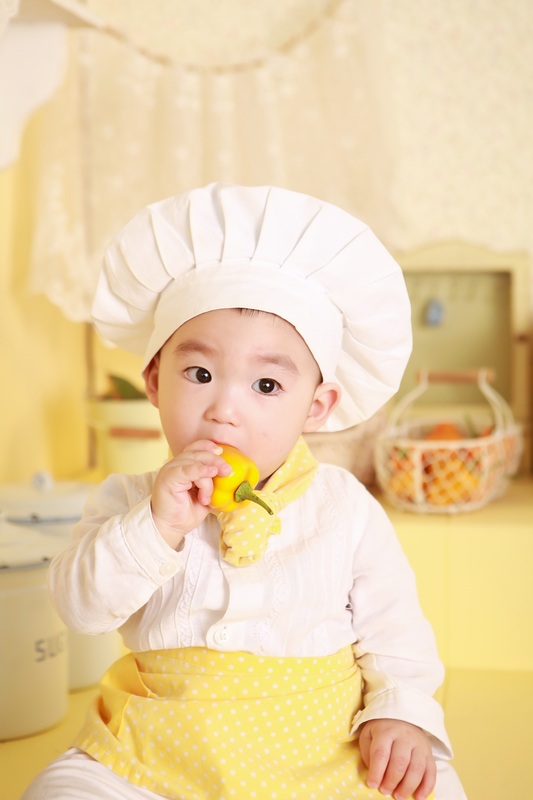 Why not use this time to create healthy meals with your kids. 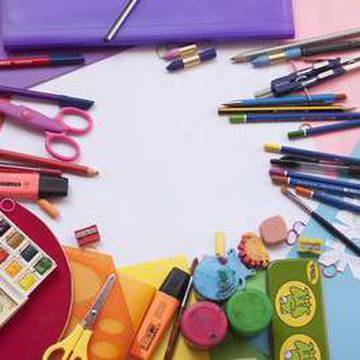 Buy the ingredients, set up a preparing station and have a good time creating. This fun dish will change the way you bring meat loaf to the dinner table. Simply prepare the meat loaf as usual and you can even add vegetables to the mix. Put it in muffin tins and bake. You can add cheese or tomato sauce as you like. You can use chicken thighs or any boneless piece of chicken and cut it into bite size pieces. Cover with a honey glaze and put them on to a grill or in the oven. 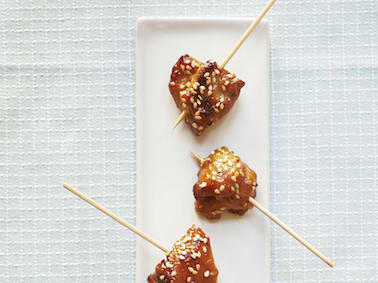 Put them onto skewers or insert toothpicks to make them fun. 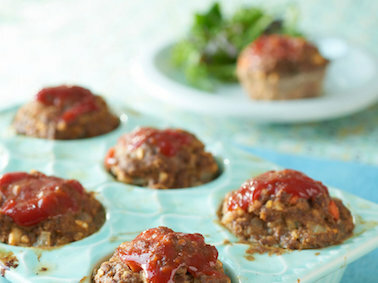 Veggie sausage can be used to make this treat a healthy meal for your kids. If they really don’t like it, you can also use a low sodium sausage instead. 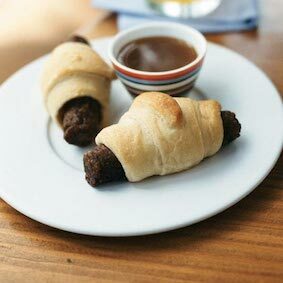 Wrap the meat inside of a low-fat crescent dough, bake and enjoy. To make these lean meals, use ground sirloin 90/10 lean ground beef. Add vegetables or cheese to the mix or whatever you like. 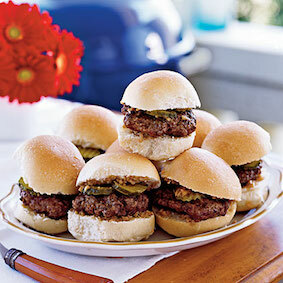 Cook the sliders like a regular and put them on low-fat mini buns. You can add a relish or top with lettuce and tomato. Buy extra firm, reduced fat, water-packed tofu, drain and cover with a towel. Heat olive oil or vegetable oil in a pan and cook the tofu thoroughly. 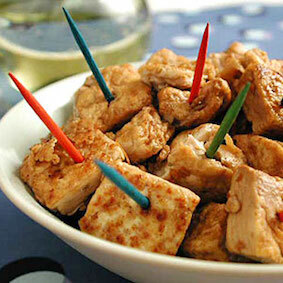 Put the cooked tofu on a plate and cover with vinegar and sesame oil. You can add toothpicks for a convenient snack. 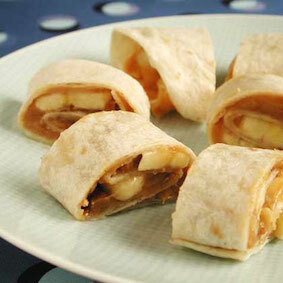 Buy whole wheat tortilla and fill them with peanut butter and banana. Roll the tortilla and bake it in the oven for a few minutes. When they are warm, take them out and cut them into small rolls. Add jam or cream to make it even better. 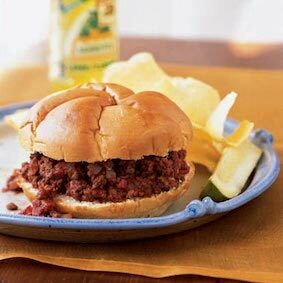 You can create this American classic using soy burger patties in the place of ground beef and by making your own special sloppy joe sauce. Cook the meat and add the sauce. Serve on kaiser rolls or regular buns. If you are looking to improve your kids vision, this is a good way to do it. Put several carrots into a food processor to make them into pulp. Add a little flour, ginger, nutmeg, brown sugar and even vanilla extract. 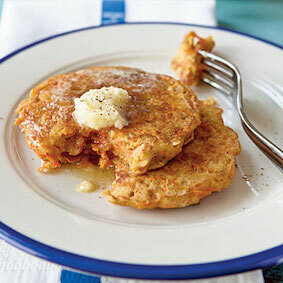 Cook like a regular pancake and enjoy. Six-inch corn tortillas can be used to make this meal. 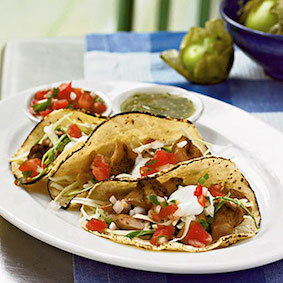 Grill the tortillas and add grilled chicken, tomato, sour cream, lettuce or cabbage and cheese. If you want to add variety, make some of them with steak and fish to meet everyone’s needs. 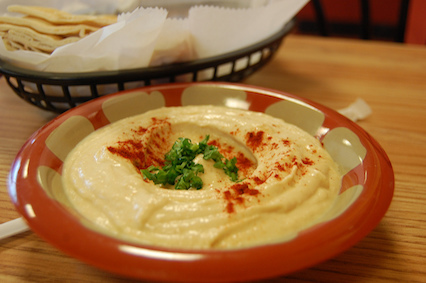 Chickpeas are a great protein to give your kids the nutrients that they need. You can open a can of chickpeas, put them in the blender or food processor with lemon or tahina and add red peppers or whichever flavors you like. Kids will enjoy making this and eating it with chips or vegetables. These are only some options. You can make your favorite meals and just substitute the ingredients for vegetables or healthier options. A simple blender and some recipes from the internet can make your kitchen a fun place to be. It will also be a place where healthy food is made.